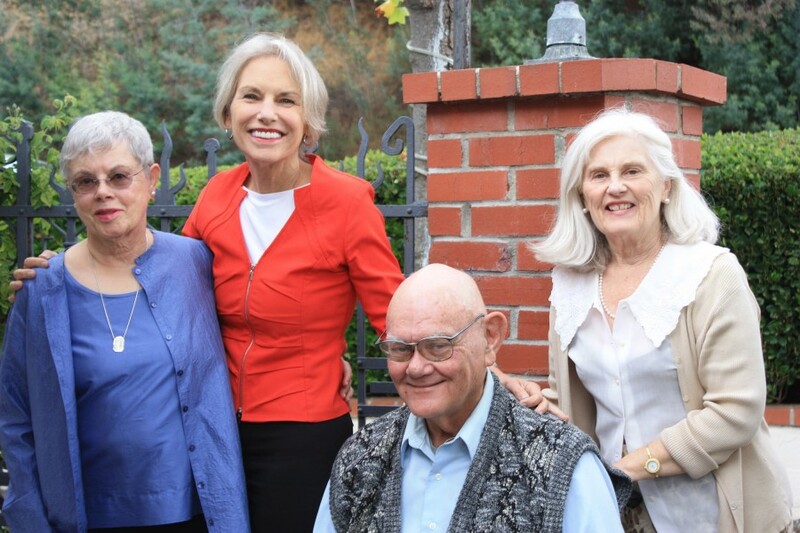 Barbara Monty (second from left) co-counseled with LAM to help secure a major victory for a group of older adults in Marin. LAM secured a major victory for a group of senior residents facing severe elder abuse from the management of their subsidized senior housing project. Abuses ranged from staff members stealing property of deceased residents to demanding bribes for basic maintenance work and creating a hostile environment of sexual harassment. Fed up with complaints going unanswered and fearing retaliation through eviction, the elderly group organized and came to LAM. Co-counseling with Barbara Monty of Monty White LLP, LAM spent a year and a half advocating and negotiating on behalf of these older clients. After multiple mediations, meetings and interviews with over 35 witnesses, the housing manager was fired. The management company was replaced, a grievance system was improved and the overall living conditions are now safe, healthy and respectful.